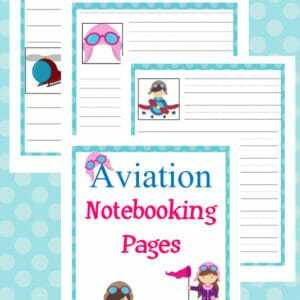 Children dream of what it is like to fly and a future in aviation is often a childhood dream! 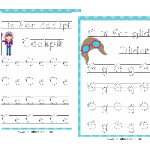 Coming up on August 15th is Aviation Day and that provides a great opportunity for you to incorporate aviation into your homeschool! 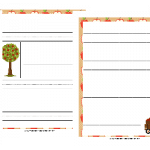 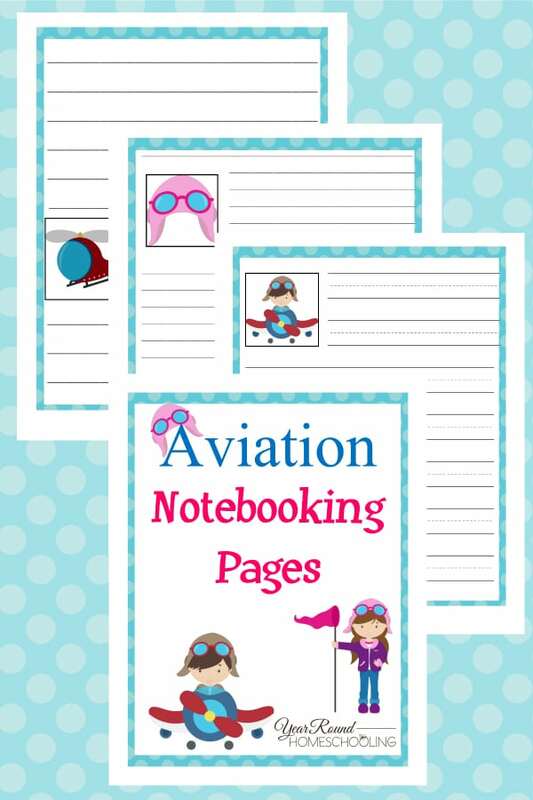 Whether your children like to write normally or not, if they love aviation chances are they will gladly write all about what they’ve learned about aviation in your homeschool using these fun aviation notebooking pages! 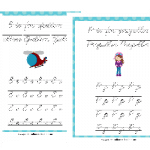 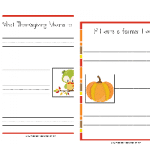 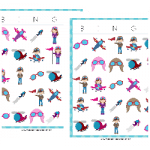 Inside you’ll find 30+ pages of Aviation Notebooking Pages for Kindergarten through Middle Schoolers!